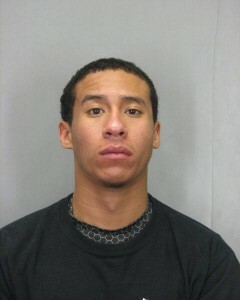 A Reston man is facing several criminal charges after he entered a Great Falls home and passed out in the basement. Police said the owner of a home in the 700 block of Seneca Road in Great Falls was away from home and checking his security camera online at about 5:20 a.m. Monday when he saw an unknown male trying to enter the house. Officers from Fairfax County Police’s Reston District Station arrived and found Christopher Jones, 25, of Reston, passed out in the basement. Police also found a vehicle registered to Jones not far from the home. The vehicle had struck a mailbox and then become stuck in a ditch. Jones was charged with unlawful entry and hit and run, police said.